Homecorp Constructions continues to thrive in the luxury home market with a prize home recently delivered for the Mater Prize Home lottery. The $1.5M prize home located in Santa Monica estate in Hope Island, will help raise vital funds to support Mater Health, Mater Education and key beneficiary Mater Research. 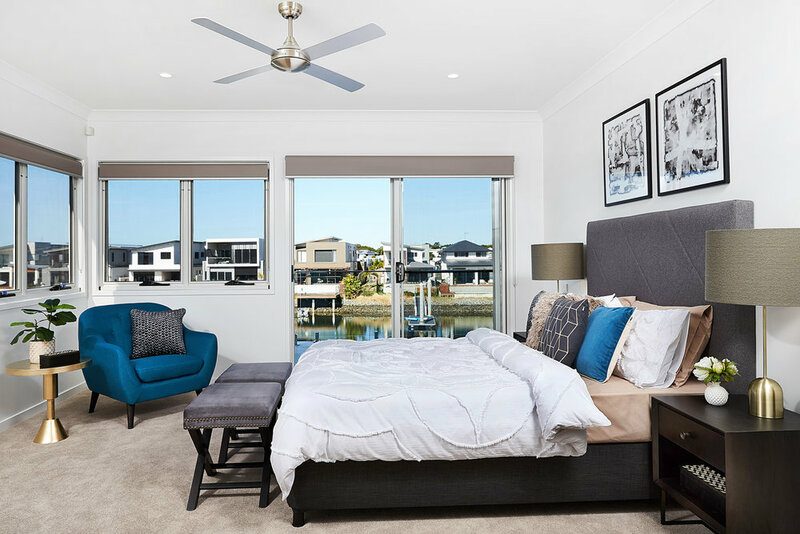 “It is a real privilege to be able to deliver a luxury prize home this year; and our first home for Mater Prize Home and for the Mater Foundation.” Homecorp Constructions General Manager, Marc Fritzsche said. 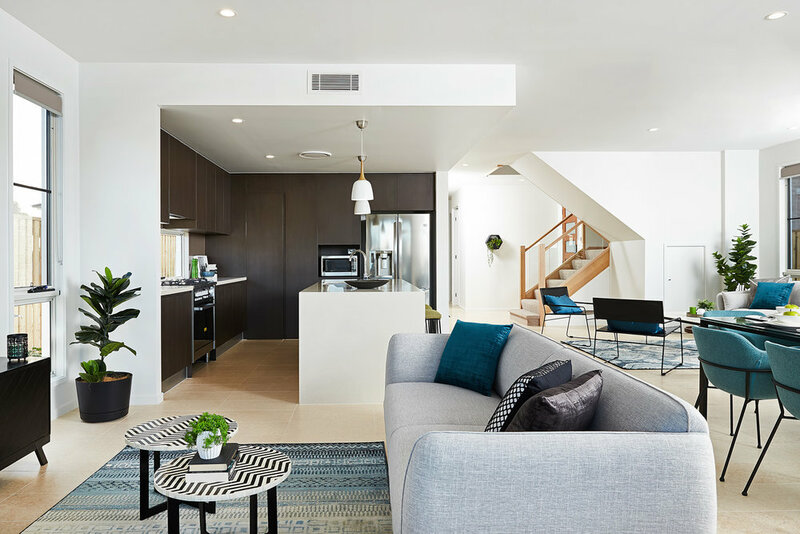 The lavish two-storey residence first opened to the public on August 22 and has been a huge success with thousands of dollars raised for the Foundation. The custom designed waterfront home affords expansive water views and comes fully furnished. With an open plan layout, the vast kitchen and dining is well connected to an integrated outdoor kitchen and lap pool. Comprising of five bedrooms and three bathrooms, the prize home offers a generous master suite with extravagant ensuite, walk in robe, and a private balcony. Homecorp Constructions is a residential building company based on the Gold Coast. 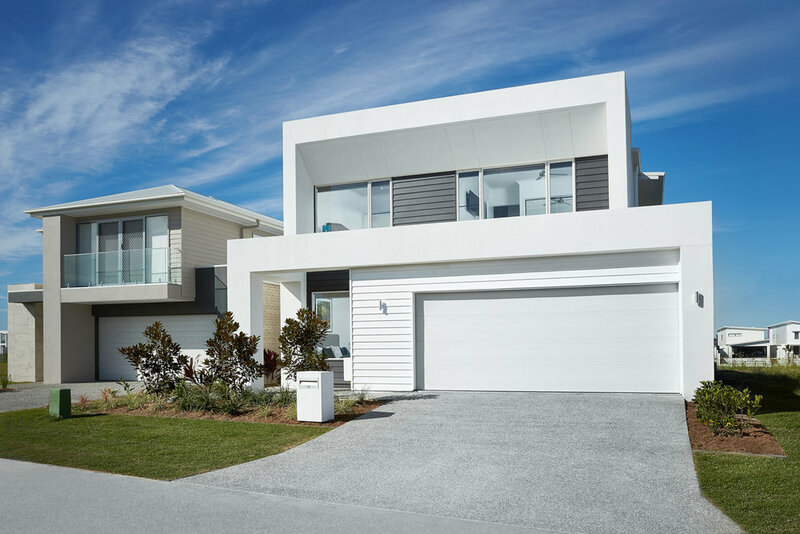 Currently the 11th top builder in Queensland, Homecorp has experience building luxury homes, villas and prize homes. The prize home lottery closes on Wednesday 24 October and is drawn on Friday 26 October. For Sales Inquiries about Homecorp Construction’s home range Prestige, contact James Dimopoulos on 0421 518 888.